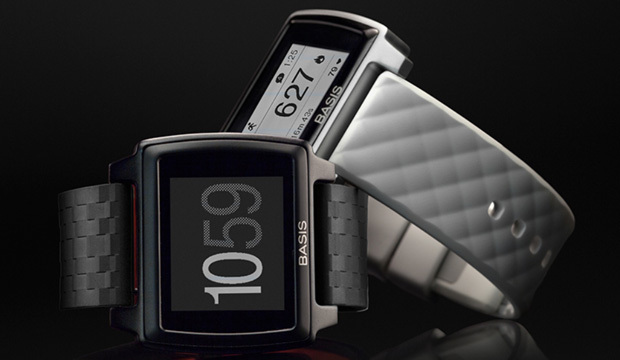 A relative newcomer to the wearable tracking world, Basis—now owned by Intel, as of March 2014—recently launched its second product, the Basis Peak. If you want to steer clear of a straight band, the Peak provides a watch look and function, but with all tracking capabilities you’d expect from a band.Jeffrey Holove, Basis general manager, tells Edge the Peak is a 24-7 fitness and sleep tracker, but also a device that can track heart rate during exercise without a strap. And in mid-December a free firmware update will add in smartwatch features with phone alerts and notifications on the wrist, soon making it a smartwatch that can track all you need.“You will be getting an experience optimized around fitness and health, but you don’t have to give up smartwatch essentials in order to get that experience,” Holove says.With a sensor on the wrist, Peak, which became widely available in November, tracks more than movement. The sensors monitor heart rate and perspiration, allowing specially constructed algorithms to automatically tell the Peak when you’ve entered an activity. Without the need to tell the Peak you’ve started running, walking or cycling, the band tracks those specific movements separately throughout the day. 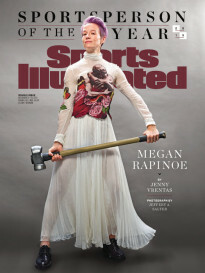 Basis calls it Body IQ.“We know what your body is doing mechanically to help shape the metrics we track,” Holove says. “We will fold more things that we automatically ID over time.”A subdued touchscreen lets users easily and discreetly move between metrics. At night, the sensors automatically track sleep, and not just duration, but actual cycles.On the software side, Peak merges with an iOS, Android or web app to chart and graph your sleep and movement, allowing for user analysis and reaching “habit” goals. “Peak is inspired by the idea to help you live the best you,” Holove says. “Peak doesn’t necessarily mean peak sports.”The Peak improved on the original model by slimming down, offering a soft silicone strap, adding a touch screen and upping the ability to track heart rate during exercise, among other small improvements.To successfully set itself apart with the sensors on the wrist, the Peak has two LED lights shining into the skin with a particular light frequency to shine through capillaries. The light reflects back and measures in the optical sensor. Using blood flow and this light reflection, the Peak can accurately grab your heart rate. The optical tracking was ramped up to also track in-exercise heart rate. The three-axis accelerometer, skin temperature gauge and ambient temp data all add in to make the Peak algorithms.Using Bluetooth low-energy, the watch stays connected to the phone in the background and still has a battery life of about four days. Garmin made its vivofit a whole lot smarter this wearable tracking season. The company released the vivosmart in September, updating its popular tracking band with smart notifications.The curved band—with a slight raise on the wrist down to a strap-like band on the other side—has a hidden OLED display that comes to life with a double-tap or a smart notification. Users can swipe through the display on the narrow touchscreen to see everything from time of day to steps, distance covered, calories burned and personalized daily goals.The vivosmart can pair with a Garmin chest-strap heart rate monitor (an extra) to better track a workout. It also works a remote to manage other Garmin devices or the music on your phone.Added into the vivosmart is the ability to start and save a timed activity. 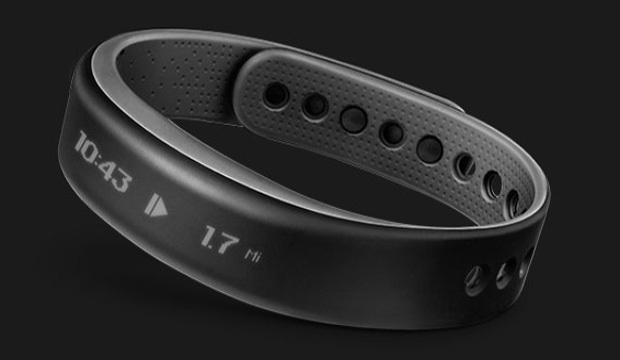 It also tracks sleep and can pair with Garmin’s cycling devices to give a better overall movement picture.By pairing with a mobile device, the vivosmart alerts users to information coming into their phone, customizable to show and allow scrolling through texts, emails, calls and other reminders.In keeping with the vivofit, the smart version still has a goal that adjusts personally with a move bar reminding users when it’s time to get active. All the metrics of the vivosmart can be cycled through via the touchscreen or tracked more in depth in the Garmin Connect app.The vivosmart easily gives the user four days or more of battery life. Fitbit has expanded its popular line by adding a device complete with a readable screen. 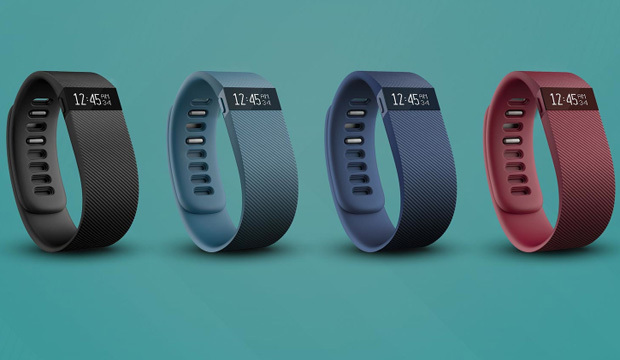 And they did that not just with one device, but as Fitbit unveiled Charge it also announced the future additions of the Charge HR and the Surge, both planned for early 2015.The Charge wristband offers all-day activity tracking with caller ID on your wrist. 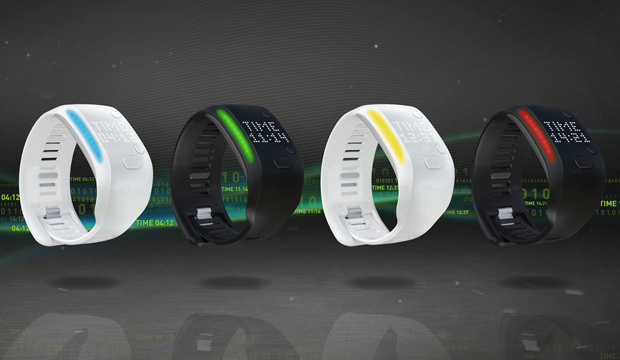 Dubbed the Fitbit Force reinvented, the Charge tracks steps taken, distance traveled, calories burned and floors climbed. The real-time stats now appear on the OLED display.Automatic sleep detection pairs with motion analysis to understand sleep and wake times.The wristband, with up to seven days of battery life, vibrates and shows a caller’s name or number when paired with a nearby smartphone.In 2015, the Charge HR will add in optical heart rate technology for continuous heart rate information on the wrist for more accurate calorie burn count and workout intensity information.Fitbit dubs their future Surge as a “super watch,” that adds in everything from the Charge and Charge HR with GPS and smartwatch functions. The built-in GPS will deliver stats like pace, distance, elevation, split times, route history and more for a variety of workouts. The smartwatch functions will up the alerts available to the device to include text alerts and mobile music control. The five days of battery life comes with a backlit LCD touchscreen display and customizable watch faces.No matter the device, the Fitbit app also allows users to work in nutritional elements in their life and analyze their movements and sleep. 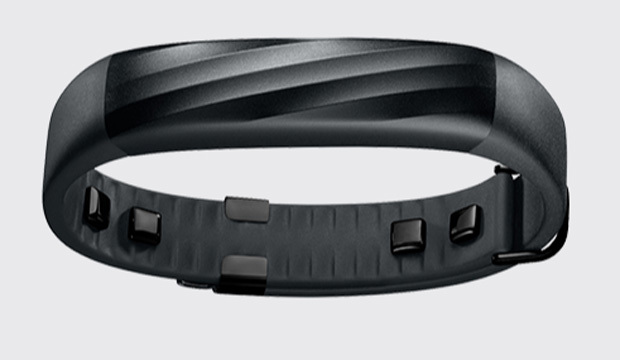 The latest from Jawbone packs in the sensors, tracking resting heart rate, movement and sleep.The UP3—not yet available, but scheduled for late 2014—will automatically log all fitness activities, from running to a pickup game of basketball. Jawbone says the ability to know what you’re doing allows it to more accurately give a picture of your calorie burn. The fleet of sensors includes a tri-axis accelerometer and the ability to track heart rate, respiration, galvanic skin response, skin temperature and ambient temperature.In the seven-day battery life, the UP3 has customizable alerts to get you moving, a “smart alarm” that wake you at the optimal moment in your sleep cycle, a step counter and calorie counter. Without a readout screen on the industrial-style design, only a simple LED indicator light shows mode status by changing colors.The Jawbone app allows you to log nutritional information and set goals while getting in-depth on sleep patterns. The latest offering from adidas fits a different mold than the other trackers on this list. adidas doesn’t expect you to wear the Fit Smart all day, instead creating a more intense wrist-based workout intensity tracker for use during exercise.The Fit Smart tracks heart rate, using that data as the lead metric to the quality of your workout. 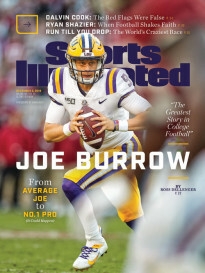 The 1.3-inch-wide device with a silicon strap aims to track the intensity of a workout for all level of athletes, measuring heart rate, calories, pace, distance and stride rate from the wrist.Users can specify their workouts with the EXOS-led trainer-run app—connection is wirelessly via Bluetooth—that allows them to download training plans focused on anything from getting ready for soccer seasons, marathons or even beach vacations.The app allows users to customize wristband readout settings and access hundreds of training plans. The device can store 10 hours of continuous training, meaning it will last days before needing a charge.